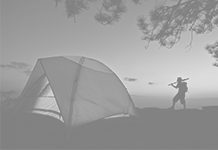 RV camping is the best way to enjoy the great outdoors with the safety and comfort of a shelter. But there are some routine things that even the most RV campers forget or are just ignorant about. 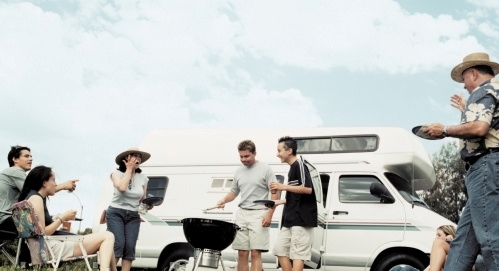 Here are 10 such RV camping tips that will render your next trips more hassle-free. 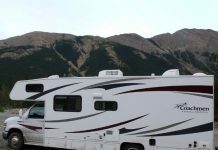 The first and foremost thing that even a seasoned RV camper is most likely to overlook is a checklist. Putting things together in your RV demands more memory than you can imagine. Preparing a checklist of items and keeping a soft copy of the same is a great way to avoid forgetting the vital steps in the process. 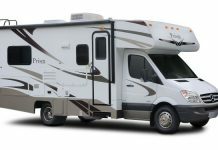 When hiring an RV make sure to find out if the rental price is with or without a full tank of gas. Remember that if you receive one with a full tank then you usually end up getting charged more. So always ask for an RV with fuel just enough to reach the nearest gas station. Always remember that you load only half of what you plan to take. 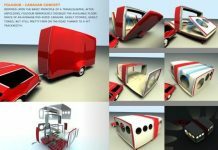 Overloading the RV might turn out very expensive for you later. Buying a pair of radio walkie-talkies is very useful. They help you while parking, backing up, keeping track of kids and also in knowing what’s happening behind your back. Electricity supply in the country side can be pretty poor at times. 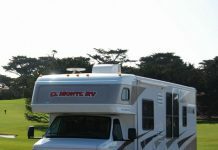 So it would be wise to equip your RV with a good power surge protector (stabilizer) to ensure a smooth supply of power. Avoid using antibacterial soaps in the sink or wash room of the RV. These soaps will destroy the useful bacteria that eliminate odor in the gray water tank, thus making the sinks smell bad. 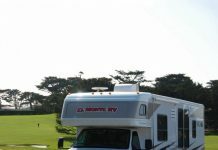 Awnings are a great way to equip your RV. But make sure you secure them with cords while on the highway. Otherwise one high wind can rip it off and make a parachute out of it. 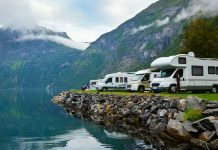 Your RV must and should be equipped with a full fledged first-aid kit. An emergency kit would be an added advantage. The first aid kit should contain bandages, gauze, ointments, pain relievers, insect repellants and any emergency medications customized to the special needs of the travelers. 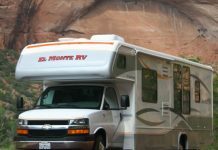 Do not forget to check the vital statistics of your RV – tires, brakes, lights and exhaust system. Include them in your checklist, lest you should forget. 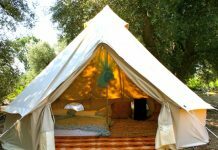 Do not compromise on comfort concerns such as your favorite music and of course those light portable lawn chairs. 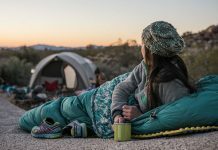 They will add to the joy of your camping trip.